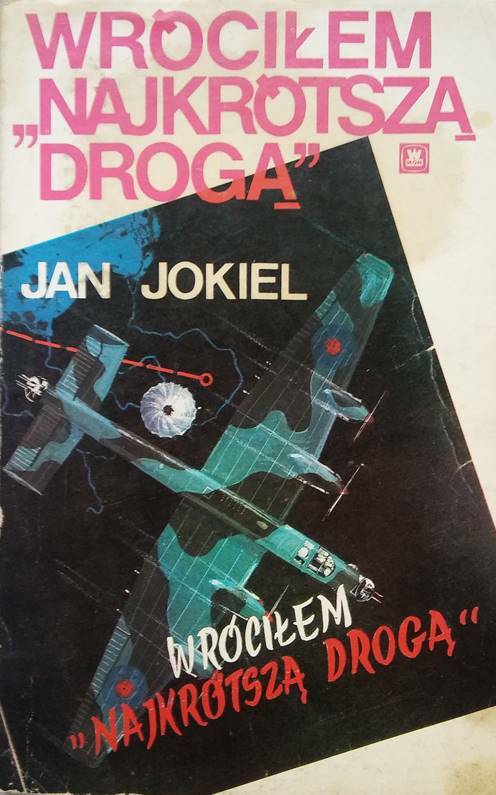 Jan Jokiel was a Polish pilot participating in the Battle of Britain. 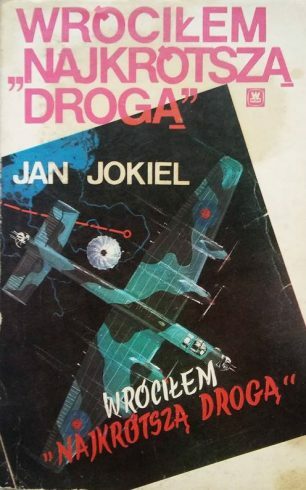 He was known for his passion for photography and after the war he published 2 books with the photos of Polish pilots in Britain and with his memories of those times. 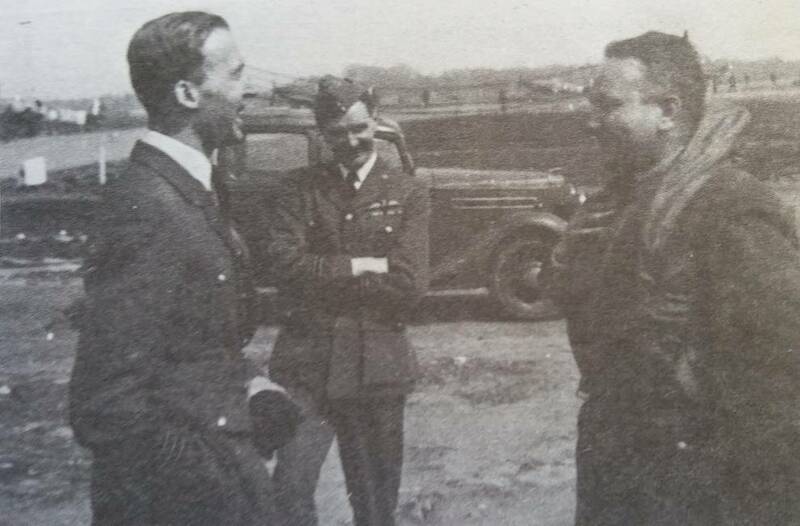 In the end the whole squadron landed flawlessly gaining trust and admiration of the rest of the crew. No. 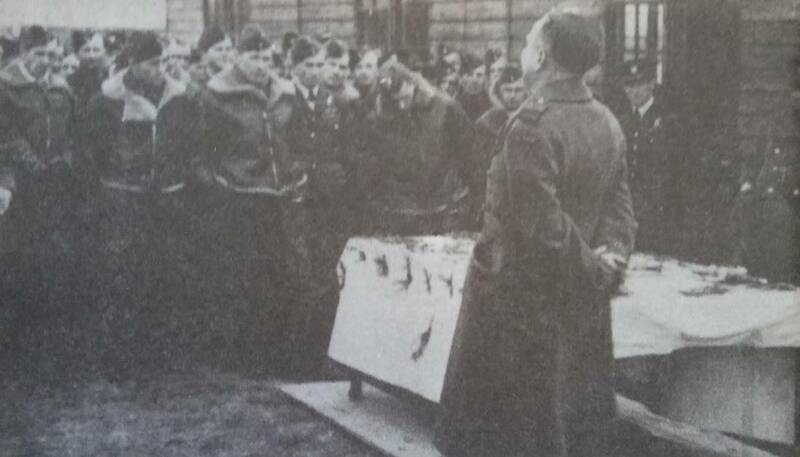 302 Polish Fighter Squadron transferred to Kenley in April, just in time for the celebration of Easter. For Polish pilots Easter was fundamental and the most important festival and they had already prepared for it at their previous station, Tangmere, where they kept a pig which was to be used to make hams and sausages. Unfortunately, they couldn’t bring the pig with them when the order for transfer arrived so they needed to acquire their food through other channels – with the help of the warrant officer Zamiara and the adjutant Funio, who knew many vendors of the greatly stocked kitchen in the “Rubens” hotel. Finally, they ended up with plenty of goodies – beautiful hams and sausages, and painted eggs – which they also shared with Englishmen interested in Polish food. One small comment. Kenley airfield cannot be referred to as an airport as there has never been Customs & Excise there. This must be an error in translation.